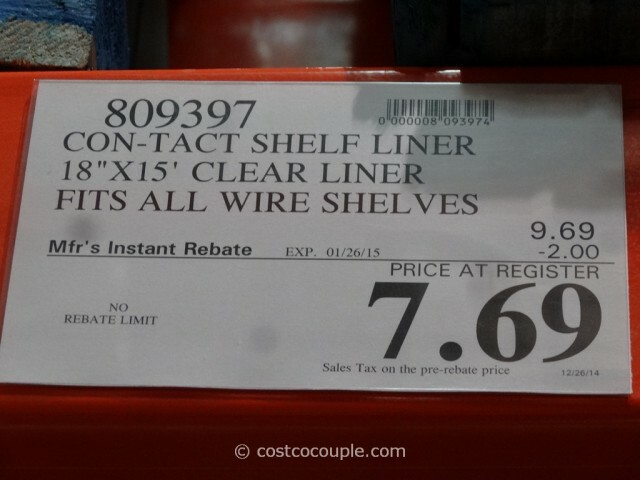 UPDATED 07/09/16: There’s currently a $2 rebate for the Con-Tact Premium Shelf Liner. Price is $7.69 till 08/02/16. 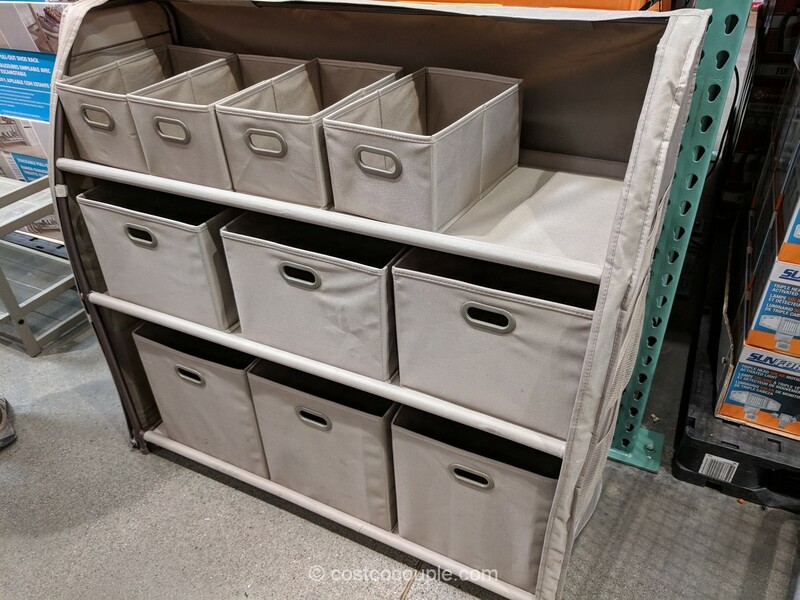 Item number 809397. 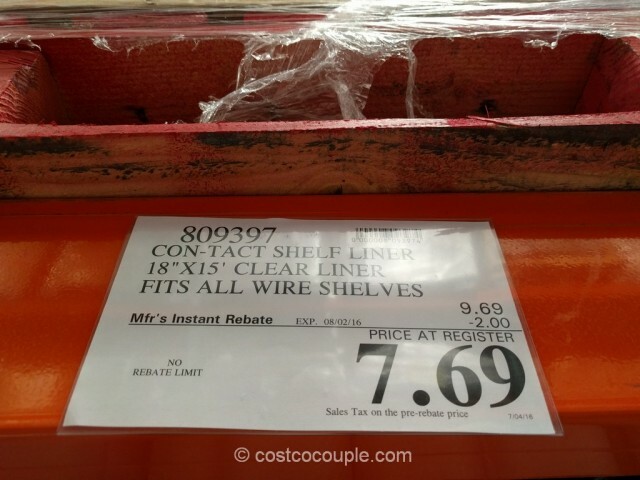 PUBLISHED 01/2/15: We needed shelf liner not too long ago and unfortunately, Costco didn’t have it in the store at that time. 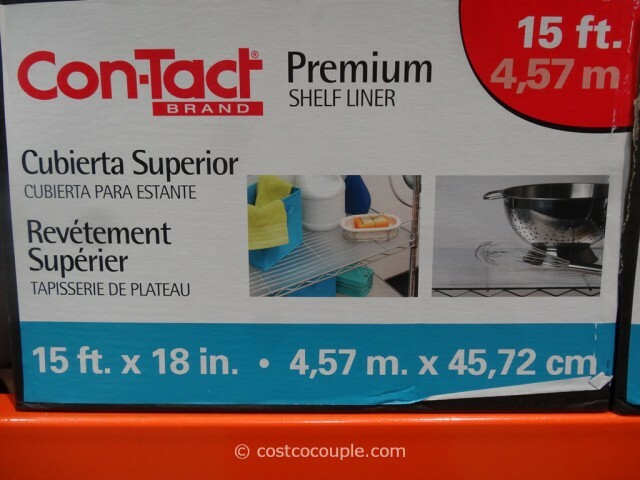 But just yesterday, we spotted the Con-Tact Premium Shelf Liner in the store and realized how much cheaper it is at Costco! 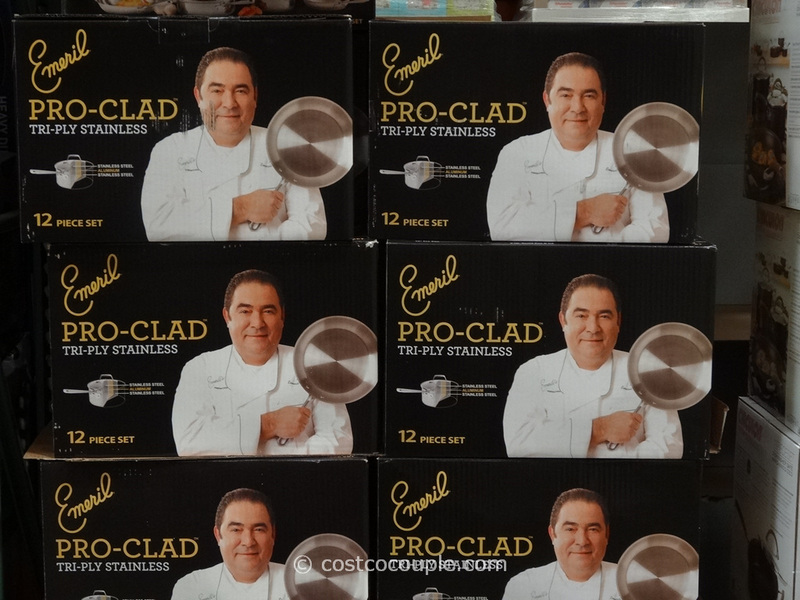 This is a clear, non-adhesive shelf liner that’s smooth on one side and ribbed on the other. 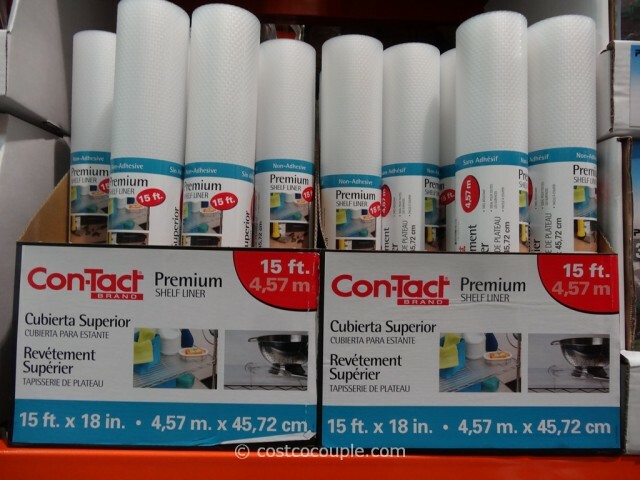 One roll is 15 feet long and 18″ wide. 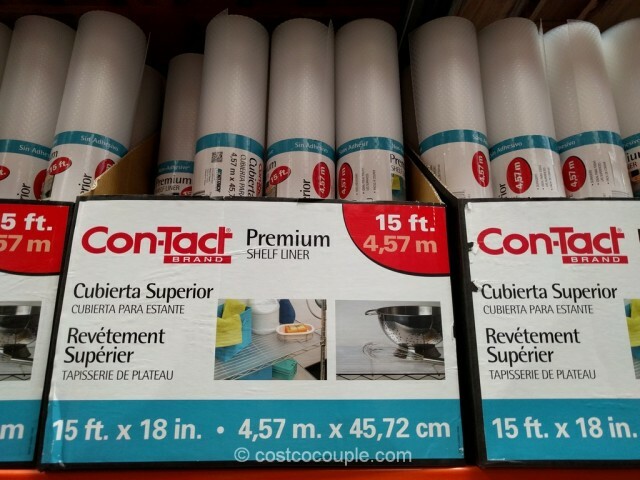 The Con-Tact Premium Shelf Liner is normally priced at $9.69. There’s currently a $2 instant rebate which reduces the price to $7.69. 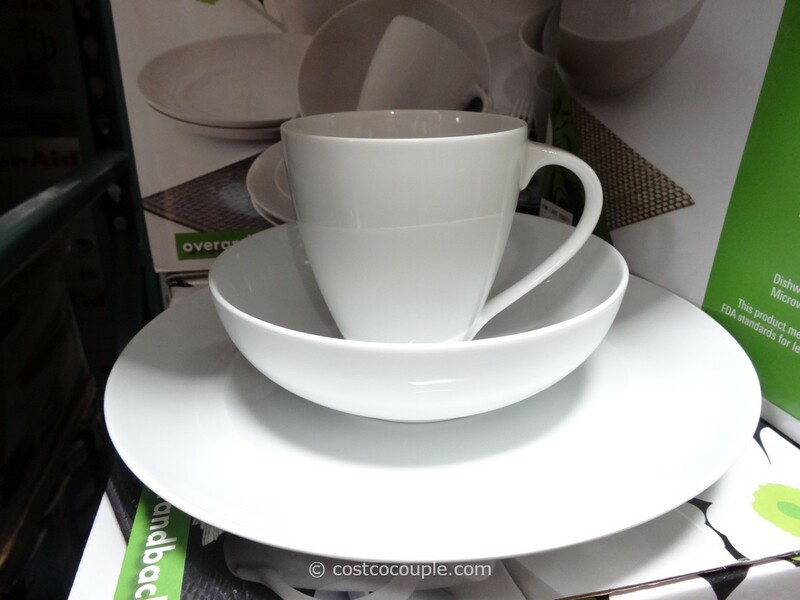 Discount is valid till 01/26/15.